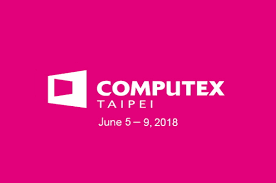 5G networks are anticipated to deliver faster, more agile and more reliable network communications thanks to distributed edge computing infrastructure and SDN/NFV architecture focused on enhancing network responsiveness and flexibility, while lowering communications latency, complexity and CAPEX/OPEX. 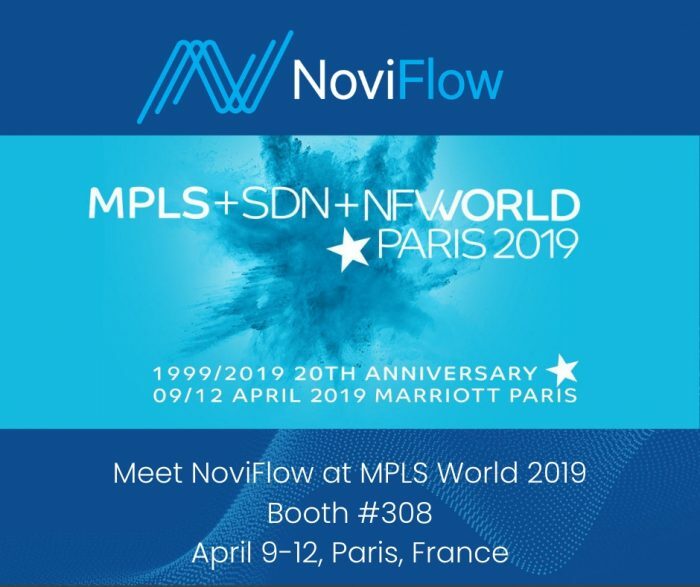 As the global leader in supplying carier-grade performance SDN forwarding planes for SDN/NFV, NoviFlow’s has been invited by event host Lanner to speak at the 2nd SDN/NFV Taipei Seminar with Intel, Alpha Network, ChungHua Telecom, Wind River, 128 Technology, Noviflow and Trend Micro, and to present our latest technology and collaborative Proof-of-concepts at the Marriot Courtyard in Taipei on June 6, 2018. 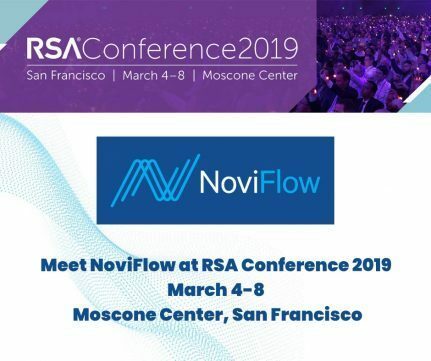 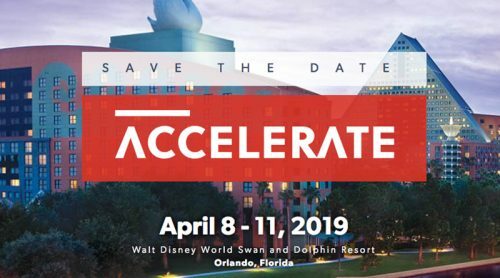 NoviFlow’s will be represented by Jesper Eriksson, our VP of Sales and Product Management, who will give a talk on “SDN and the programmable Match action Pipeline”.